When looking at the ages of drivers involved in auto accidents, many people are aware that the chart looks somewhat like a U: safety tends to increase over time as drivers mature, except in seniority when the risk of an accident appears to increase once more. The presents somewhat of a strange scenario, in that the two groups facing the greatest risk of an accident are drivers with the least experience and those with the most experience. It’s obvious why new and younger drivers are involved in more auto accidents, but it takes a bit more consideration as to why mature drivers are in a similar situation. 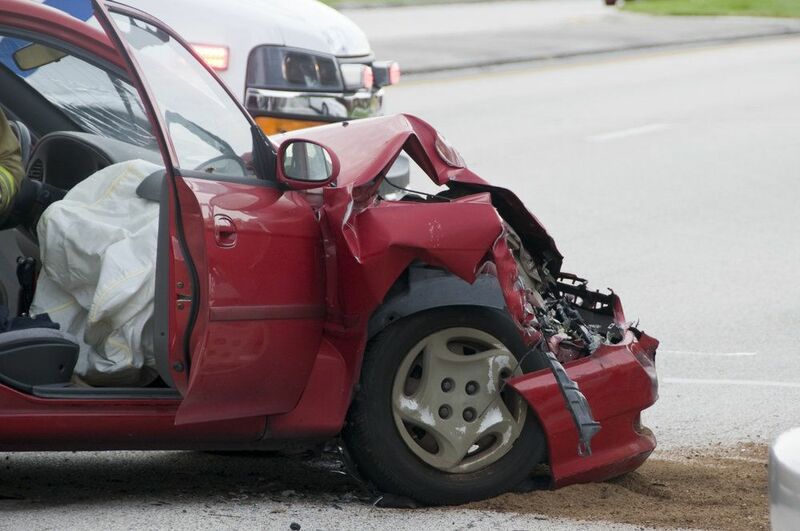 At our Port Orange law firm, we understand that not every accident is necessarily caused by the same factor. However, given past trends, it is helpful to keep in mind which factors seem to pose statistical risks on the road. To this end, we offer the following information on senior drivers and their historical relationship with auto accidents. Furthermore, when senior drivers are involved in accidents, they tend to sustain greater injuries due to increased fragility and recovery time. After the age of 75, the rate of fatal crashes gradually increases, rising sharply for drivers over the age of 80. For drivers over the age of 85, the fatality rate in crashes is nine times higher than for drivers between the ages of 25 and 69. It would be irresponsible to suggest that auto accidents are caused purely due to someone’s age, especially when considering the vast differences in health and driving ability within any given age. Still, when looking at holistic trends across age groups, there is strong evidence to suggest that age plays a significant role in driving risk. For instance, the rate of accidents stays relatively stable for drivers aged 30 through 60. However, as drivers continue driving through their 60s, 70s, and 80s, the accident rate climbs from roughly 14 accidents per million miles driven to over 26. This approaches the accident rate of brand new drivers who are 16 or 17 years old. In effect, as drivers near the age of 80, they are statistically as likely to be in an accident as someone who is perpetually inexperienced. If you are involved in an accident, the best thing to do is to maintain a clear head and objectively document the causes and conditions of the crash. Avoid making any snap judgments about a driver simply based on age, but rather, focus on what that driver was doing directly before the crash. Replay the scenario in your head exactly as it occurred, in regard to what each driver was doing. If you have any sort of camera with you, take pictures of the accident as soon as you can for evidence. If witnesses were present, kindly ask them if they would be willing to exchange information for future reference. After calling law enforcement, be sure to describe all details that you recall, so that the police report can accurately reflect the nature of the accident. If your accident was indeed caused by another person’s negligent driving, we want to help you receive compensation for your damages. It can be difficult for some drivers to accept fault, especially if they have been driving for many years and have an otherwise respectable record. By compiling a multitude of evidence and presenting it cogently in court, we can assure that your case is fairly represented, giving you the best chance of receiving full compensation. Joe Horrox has the skill and experience to represent you fairly in regard to your auto accident or other injury. Contact us today to schedule an appointment and see how we can help you build your case.